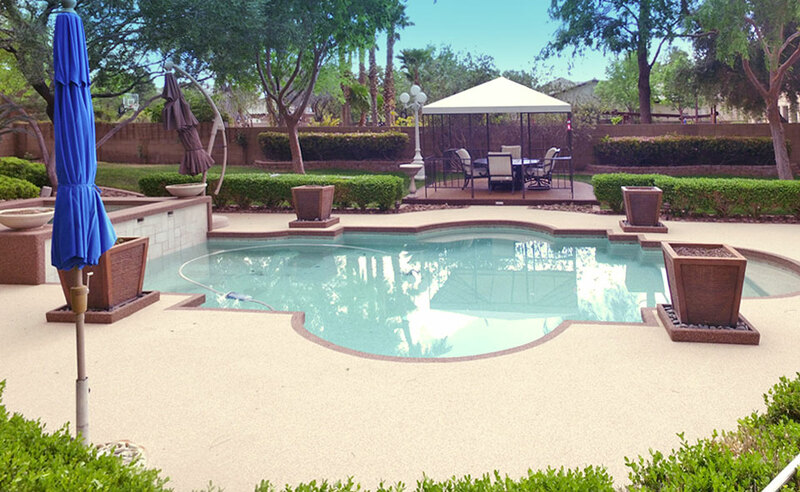 Why settle for a boring surface when you can design beautiful and enhanced entertainment decks and surfaces.  Deck Flecks® is a highly U.V. 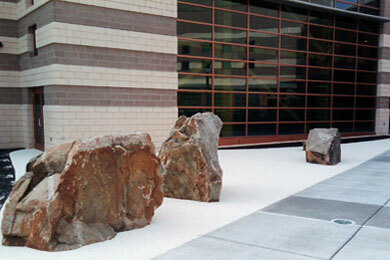 resistant surface perfect for re-surfacing new, old or cracked concrete substrates. 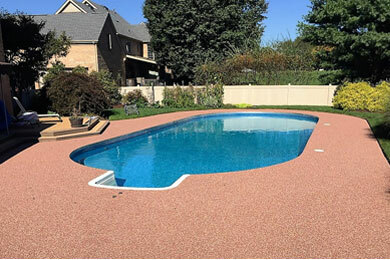 Our unique patented Thermo-Plastic rubber granules combined with our two-part urethane binder makes an excellent non-skid, decorative surface which will not fade or crack in all temperatures. 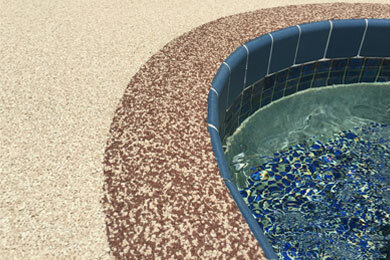 Our Deck Flecks® system comes in 14 colors and may be blended to create unlimited patterns and designs. 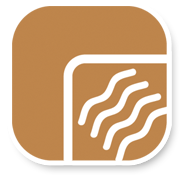 Deck Flecks® for an aesthetically pleasing surface for all pool decks, patios, and walkways providing a long-term solution to all your surfacing problems.